Approximately 12 months later, the popular radio host’s comments proved to be prophetic. 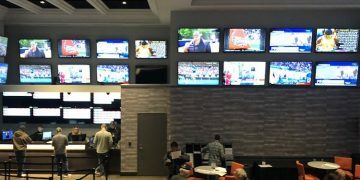 Ferrall, who commutes from New Jersey into Manhattan for his national show on CBS Sports Radio, has seen mobile betting take off in the Garden State. By December, more than 75% of the sports betting handle in the legal New Jersey market came from online and mobile wagers statewide, underscoring the shift to mobile as gaming operators continue to roll out new apps. Then, on Super Bowl Sunday, customer appetite for mobile wagering showed little signs of declining. At DraftKings, about 300,000 mobile bets were placed on the Super Bowl in New Jersey alone. 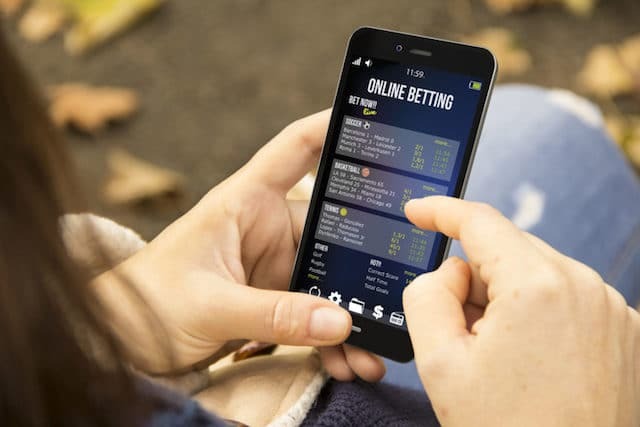 The development probably is no surprise to industry insiders and some lawmakers, who view mobile betting as an essential apparatus for pushing consumers off the offshore black market and into regulated ones. Offshore betting inherently occurs through mobile (or web-based) platforms. In other words, U.S.-based bettors don’t need to fly to Costa Rica to put down their wagers. “Legal, regulated mobile sports betting provides the best mechanism to not only protect consumers, but to eliminate illegal offshore gambling, ensure game integrity and generate new revenue for states,” a DraftKings spokesman said. Less than a week after the NFL season concluded, 18 states have active legislation to legalize sports betting in their jurisdictions, according to the American Gaming Association (AGA). Of the amount, 13 states also have active legislation that explicitly authorizes full-scale mobile betting, AGA research found. The list contains heavyweights in traditional sports betting hotbeds such as New York, Texas and Illinois, with a combined 19 franchises in the Big Four professional leagues. The appeal of mobile sports betting is not lost on smaller states. On Thursday, a committee in the Rhode Island State Senate unanimously approved a measure that would enable bettors in the New England state to place wagers on a mobile device. The bill, S 37, submitted last month by president of the Senate Dominick Ruggerio, would allow for mobile sports wagering through the Twin River casinos in Lincoln and Tiverton. Unlike measures in New Jersey, Pennsylvania and West Virginia that allow patrons to sign up for a mobile account remotely, the legislation penned by Ruggerio would require customers to apply for one inside a casino. By comparison, a pending bill in Virginia would not compel bettors to complete an application in a face-to-face casino environment. 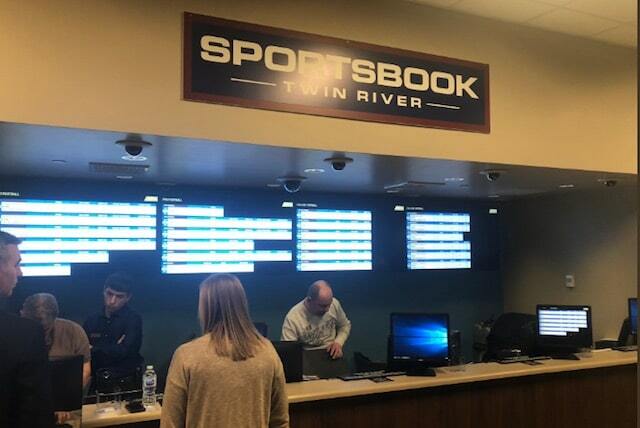 Twin River Management Group, Inc. runs sportsbook operations at two casinos in Rhode Island. Ruggerio, who was re-elected as senate president Jan. 1, views sports gambling as an avenue to fund vital state services ranging from bridge and road repairs to social and education initiatives. 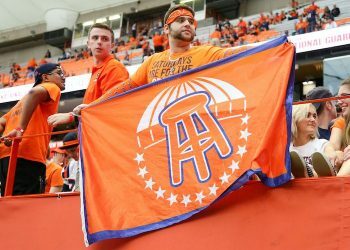 As Rhode Island rushes to move a vote to the full Senate, neighboring states like Massachusetts and Connecticut are among a group with pending bills that authorize mobile sports gambling in some form. “I can envision a group of friends from out-of-state spending an evening out in a local establishment where they can both watch the game and place a wager,” Ruggerio said in a statement. The remaining states encompass vast swaths of the nation, spanning as far west as Hawaii, as far east as New Hampshire and a host of states in the Midwest — Iowa, Indiana and Missouri. After Mississippi brought in about $1 million in tax revenue from sports betting last year, a pair of bills related to mobile wagering started to gain momentum in the Magnolia State. On Tuesday, though, any progress stalled for the time being when the bills died in their respective committees. One bill, SB 2667, sponsored by Sen. Willie Simmons (D – Cleveland), did not advance past the Senate Finance Committee. “We think as we move forward, we’re going to continue to look at (mobile betting) because it would generate dollars and additions we need for the state,” Simmons told The J.T. Show on SuperTalk Mississippi. Simmons did not immediately respond to a request for comment. At present, a number of traditional red states south of the Mason-Dixon line remain under conservative leadership. Two other Southern states with pending sports betting legislation, South Carolina and Kentucky, are also led by Republican governors. A bill in the South Carolina House of Representatives, H.3409, does not contain a provision for mobile sports betting. As these states consider the merits of allowing customers place bets on their phones, some concerns persist. Groups focused on problem gambling and potential betting among teenagers see heightened risks in the availability online betting invites. Last June, the Daily Mirror in London published a story on a 13-year old from Lancashire who rang up £60,000 (roughly $78,000) in charges on his father’s credit cards within a span of week. During his betting spree, the boy placed as much as £3,000 a wager on soccer matches, and left his family in debt. In response, the U.K. Gambling Commission adopted new standards in October aimed at creating enhanced consumer protections for children and other vulnerable gamblers. Licensees who choose to accept credit card payments for gambling may only accept the payments after the card issuer has approved the transaction. Operators must also require customers to affirm they are of legal betting age and must regularly review their age verification systems. Regulators in some new U.S. markets, meanwhile, have put checks in place to prevent such instances, including annual deposit limits that require approval to surpass, as well as self-exclusion functions and “cooling off” period prompts. And although legal in some states, credit card companies often reject the funding of betting accounts on credit (as opposed to debit). 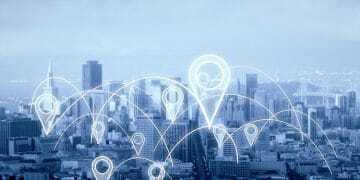 Political leaders that wish to exercise caution when it comes to signing mobile legislation into law, have many tools at their disposal, according to industry sources. With backing from their party in the legislative branch, a governor can secure enough votes to ensure that a mobile bill does not make it past the committee level. A governor facing re-election may also float a trial balloon in the form of a referendum to gauge whether his position has enough public support. Both mechanisms could be available for governors around the country, as the debate on mobile sports betting intensifies. Some states outside of the South have shown reluctance to fast-track mobile wagering initiatives. In New York, for instance, a spokesman for Gov. Andrew Cuomo said the office believes a constitutional amendment could be needed to approve mobile sports betting in the state. In such a case, mobile sports betting would not appear on a referendum in New York until 2021 at the earliest. While the National Governors Association believes in gubernatorial discretion when it comes to legal gaming issues, the association has not taken a formal position on technological issues such as mobile betting, according to a spokesman for the organization. The association lent support to New Jersey in their successful effort to overturn a federal ban on sports betting last May. On the heels of a predictive gaming contest introduced by NBC Sports Washington last month, the Sacramento Kings are launching an interactive game of their own. The team’s “Call the Shot,” contest marks the first time an NBA team is rolling out a mobile offering that gives fans the opportunity to predict various outcomes of a game. In lieu of cash prizes, the Kings will reward winners of the free contest with gifts such as tickets to home contests and team memorabilia. California is one of a dozen states with no reports of upcoming sports betting legislation in 2019.